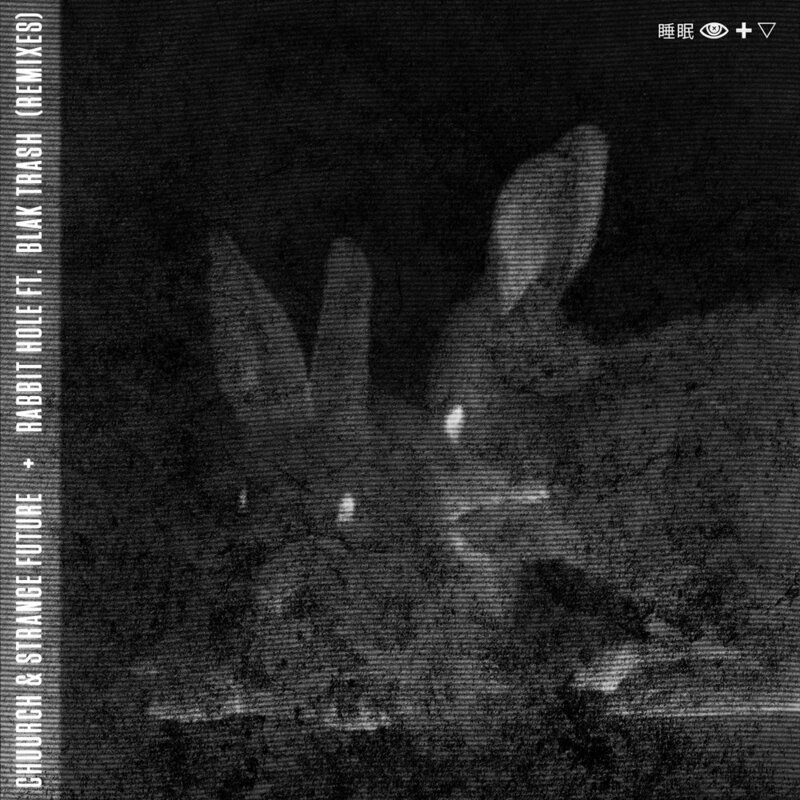 Chuurch and Strange Future's experimental "Rabbit Hole" featuring Blak Trash receives an impeccable remix treatment from LICK, Kotek, SYN and Cloverdale for a mind-altering remix pack, available on October 31st. Taking the punchy bass lines and haunting vocals from the original, the artists fuse, merge, flip and expand on the experimental idea to create mid-tempo beasts, heavy bass destroyers, and even a tech-house heater. Capping the remix EP with a dub version of the original, the "Rabbit Hole" is bigger than anyone could have imagined.